guess what? I’m a cover girl! 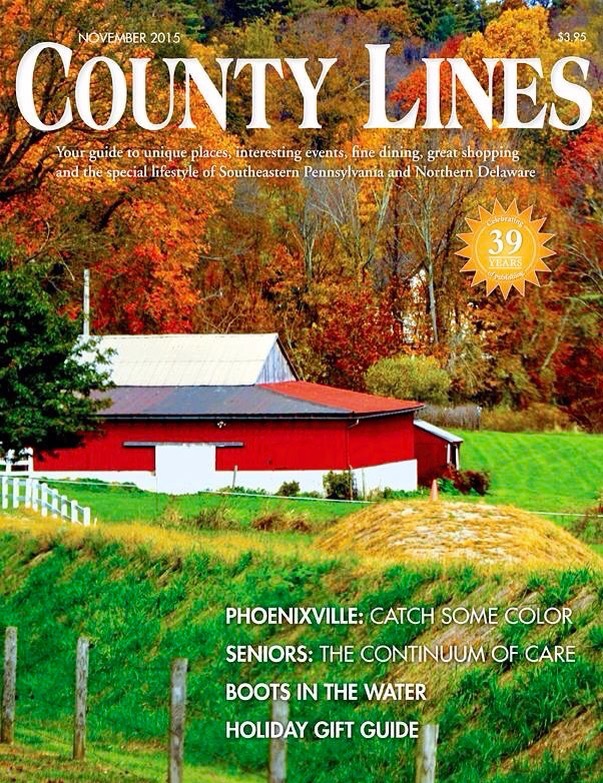 So excited to see my prize winning photo like this…l am a cover girl…from behind the lens 😃 Thank you County Lines Magazine for the honor ! This entry was posted in cool factor, current events/news, life, photography and tagged chester county, county lines magazine, cover girl by carla. Bookmark the permalink.